Let the real estate professionals at Granger Properties help you find the perfect Lake Tahoe vacation home. Lake Tahoe is a perfect place to create memories, spend time with friends and family, or simply escape from Bay Area. 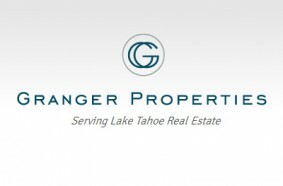 Although Granger Properties specialize in resort and second home sales and investment, they sell more than homes; they sell the Lake Tahoe lifestyle. Visit the Granger Properties website where it serves as the Lake Tahoe real estate resource you need to make a decision about which Lake Tahoe neighborhood or community suits you best. You’ll find Lake Tahoe real estate market statistics, neighborhood news and TRPA information. You will find that Granger Properties will spoil you with service and work hard at negotiations. Take a look around and get in touch today to list your property or start your search!